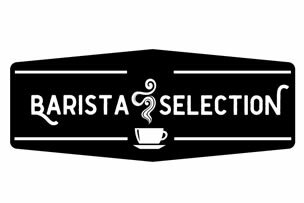 Barista Selection is perfect for operators looking for a front of house sachet solution for their cafés, hotels, restaurants, pubs etc. The range includes sachets, sticks, sprinkles, coffee, marshmallows, toppers, stirrers and many more lines. 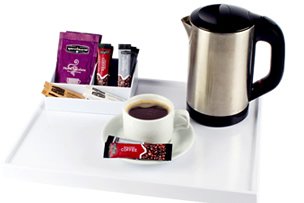 Barista Selection delivers a premium front of house brand for your business and can also be used for “in room” trays for hotels. 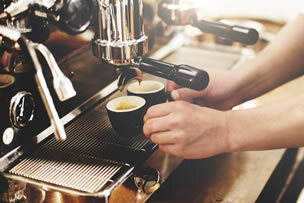 Don’t forget that if you would prefer your own logo on your sachets then Single Source can also supply this. Speak with one of the sales team today and they can tell you more about how it works!